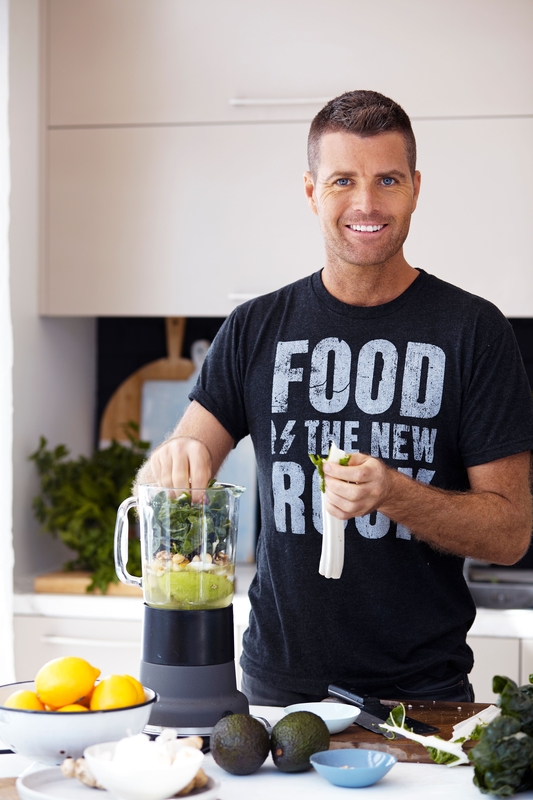 Pete Evans is an internationally renowned chef, restaurateur, author and television presenter who inspires people worldwide with his passion for food and living a healthy lifestyle. 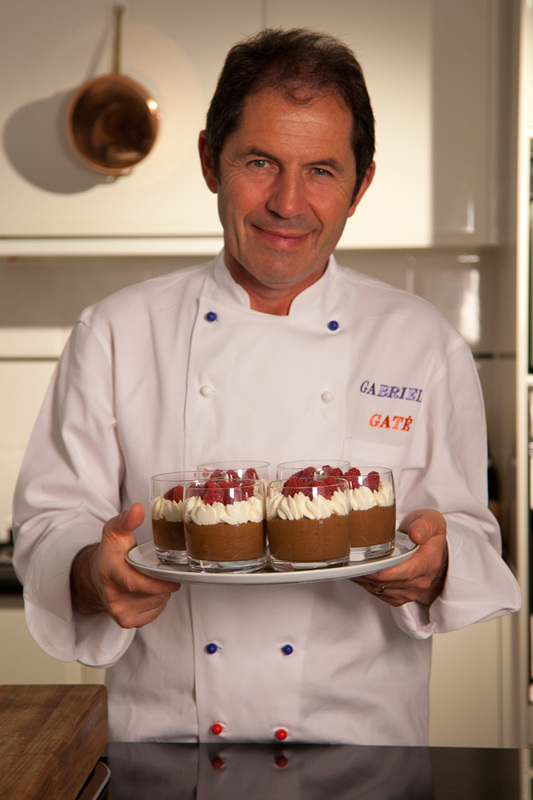 He has been co-host and judge of Australia’s number 1 television show My Kitchen Rules for 9 seasons. 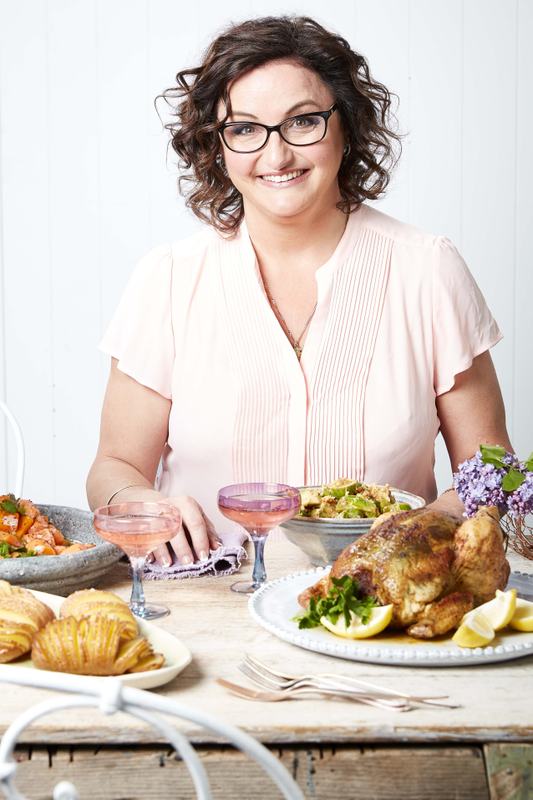 He is also the producer and host of The Paleo Way, host of Moveable Feast and over the past 20 years hosted numerous television series including FISH, Postcards from Home and Fresh. 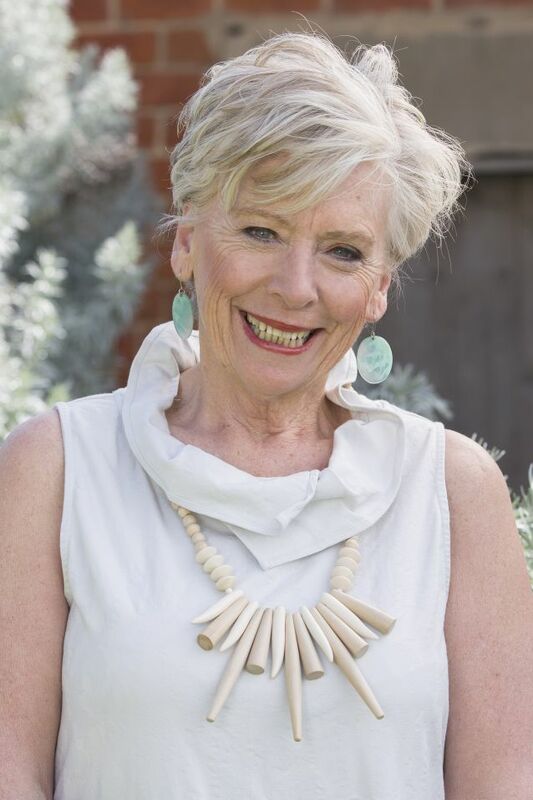 Pete is Australia's number one selling author of healthy cooking and lifestyle books with over 20 books published in the last 12 years. As an in-demand keynote speaker on healthy eating, wellness and sustainability, Pete loves to share his knowledge and educate all generations, from parents and children to corporate audiences. 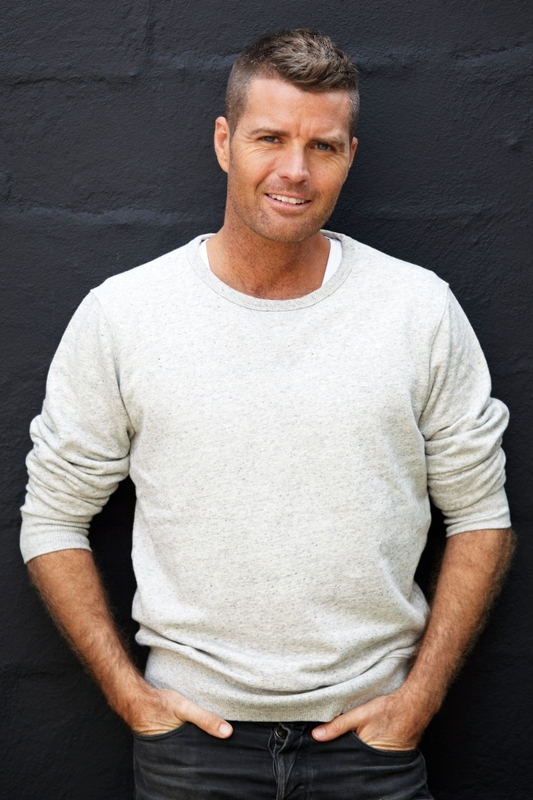 Pete Evans is an internationally renowned chef, restaurateur, author, television presenter and household name. 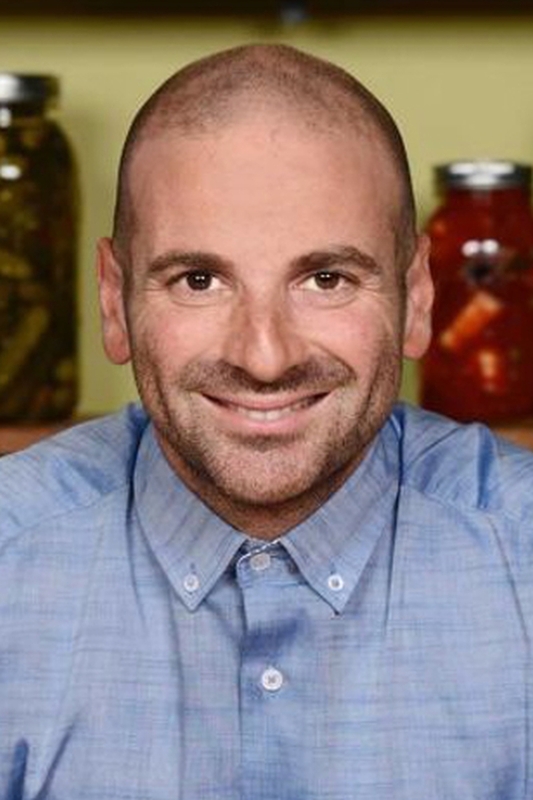 He is the co-host of Australia's number 1 TV show, My Kitchen Rules. He is also the host and producer of The Paleo Way, and hosted numerous other TV shows including FISH, Postcards from Home and Fresh. Australia's no. 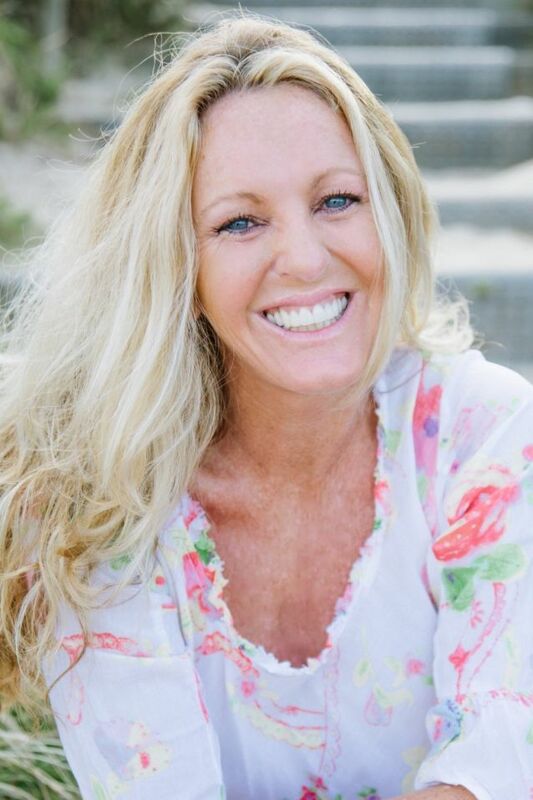 1 best selling author of healthy cooking and lifestyle books, Pete has published 20 books in the last 12 years. Pete’s career spans professional kitchens - where you can find him cooking and consulting on new restaurants, menus and concepts - to mainstream media, with numerous television and film appearances. His latest project is the award-winning documentary film The Magic Pill which shows the impact food can have on people’s health, now streaming globally on Netflix. 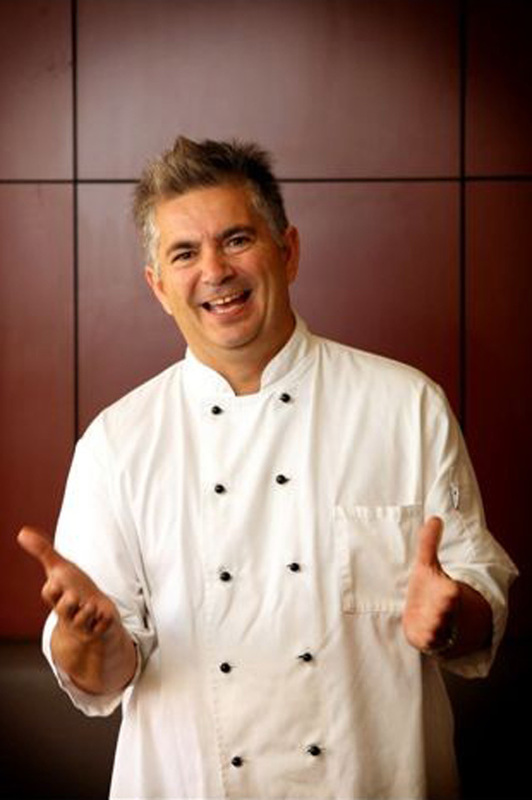 Pete has been co-host and judge of Australia’s number 1 television show My Kitchen Rules for 9 seasons. He has hosted and produced 2 seasons of The Paleo Way, a television series which sees Pete creating delicious non-inflammatory dishes with special guests from around the globe and interviewing some of the world’s leading experts on health and wellness. Pete also hosts the award-winning PBS series Moveable Feast, now into its 6th season, which sees Pete cooking with leading chefs in the USA and learning where to source amazing local produce. 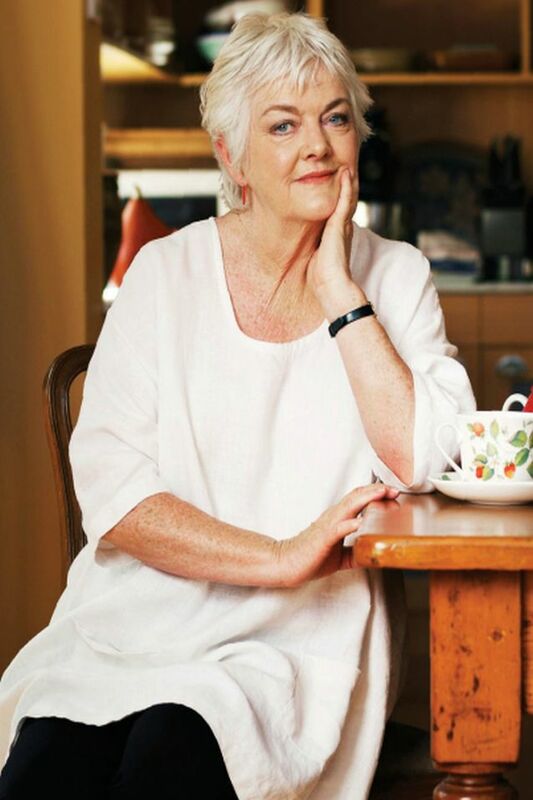 Over the past 20 years, Pete has been host of numerous television series including FISH (cooking, fishing and travel), the Lifestyle Channel’s Home show, Postcards from Home, as well as over 400 episodes of daily cooking show Fresh. 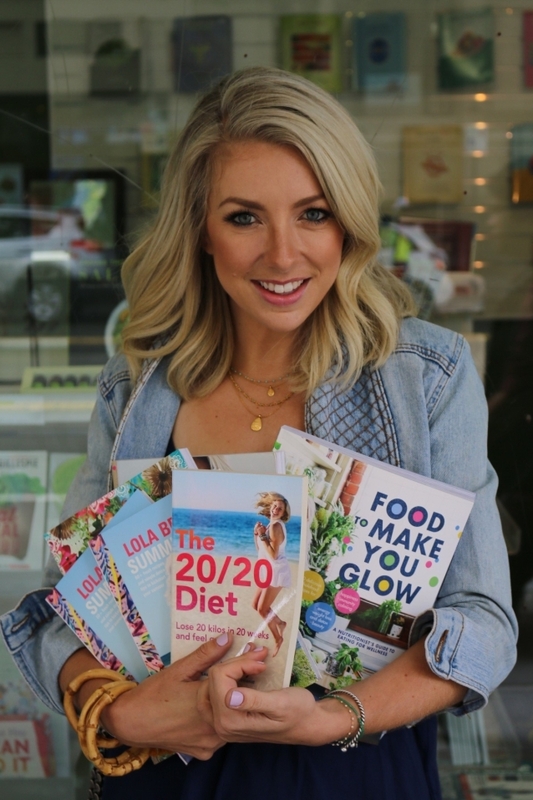 As Australia’s number one selling author of healthy cooking and lifestyle books, Pete is dedicated to educating people about nutritional food and wellness. 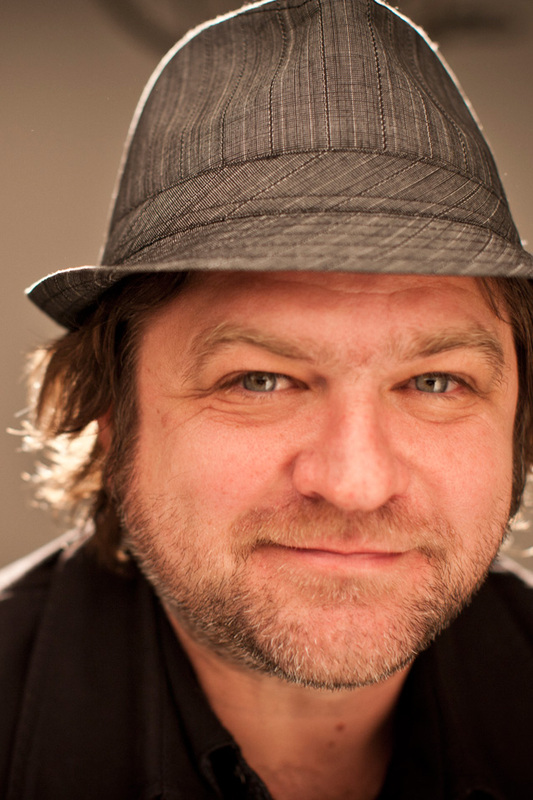 With over 20 books to his name over the last 12 years, Pete is one of Australia’s most published contemporary Australian chefs. He is also a health coach, with qualifications gained from New York’s internationally recognised Institute of Integrative Nutrition. Through his passion and commitment to ongoing education, sharing of information and, of course, delicious recipes via free 10 Week Program The Paleo Way, Pete has helped over 50,000 people around the world reclaim their health. This initiative is complimented by a range of products that Pete has developed for both human and pet health. Pete is also a passionate advocate of medical cannabis being used respectfully and wisely as a tool for physical, emotional and spiritual health. Pete is currently filming his latest documentary on this amazing plant. Peteʼs loves his family, the ocean, surfing, and maintaining his own healthy lifestyle. When he changed his life to a healthy way of living, an abundance of mental, physical, and emotional changes followed. This paved the way for Peteʼs belief that food can be medicine, and that it should be our first port of call for a healthier life. As an in-demand keynote speaker on healthy eating, wellness and sustainability, he loves to share his knowledge and educate all generations, from parents and children to corporate audiences.